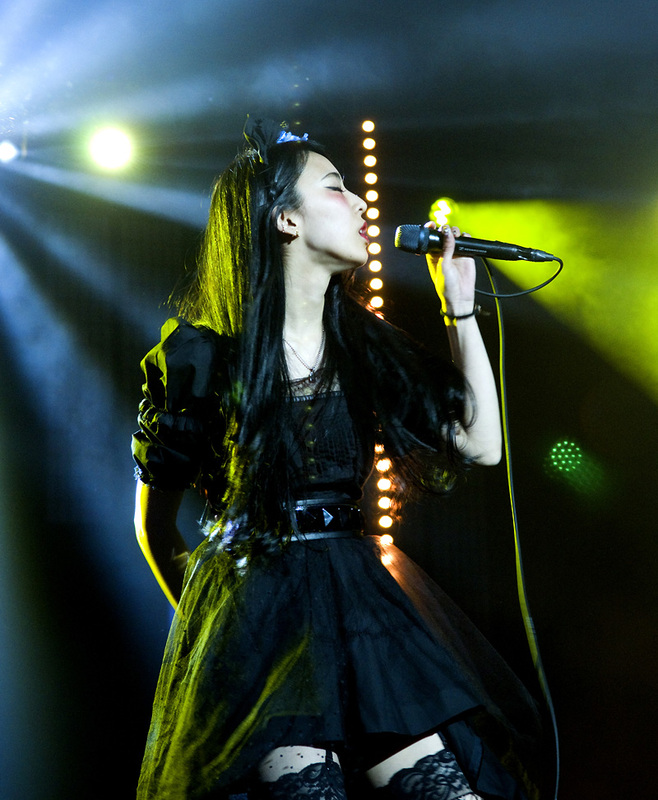 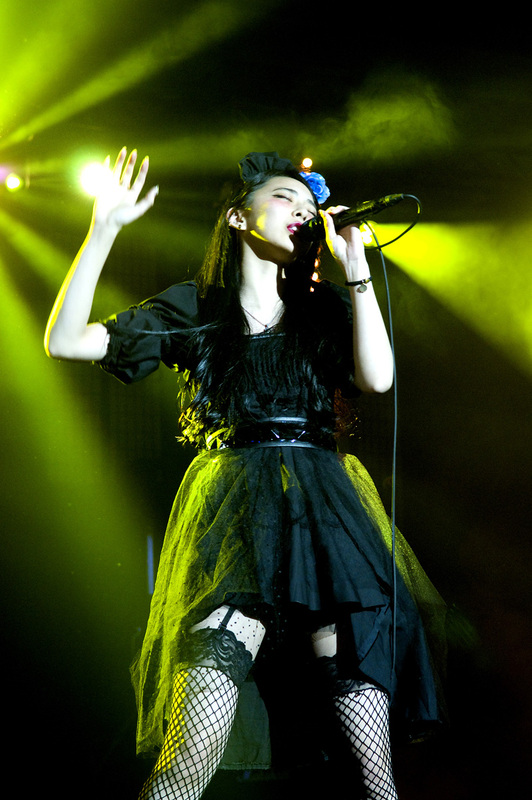 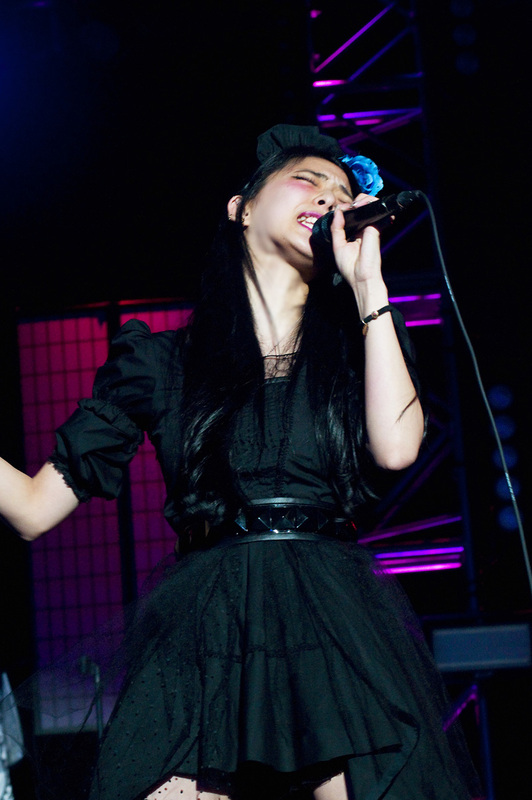 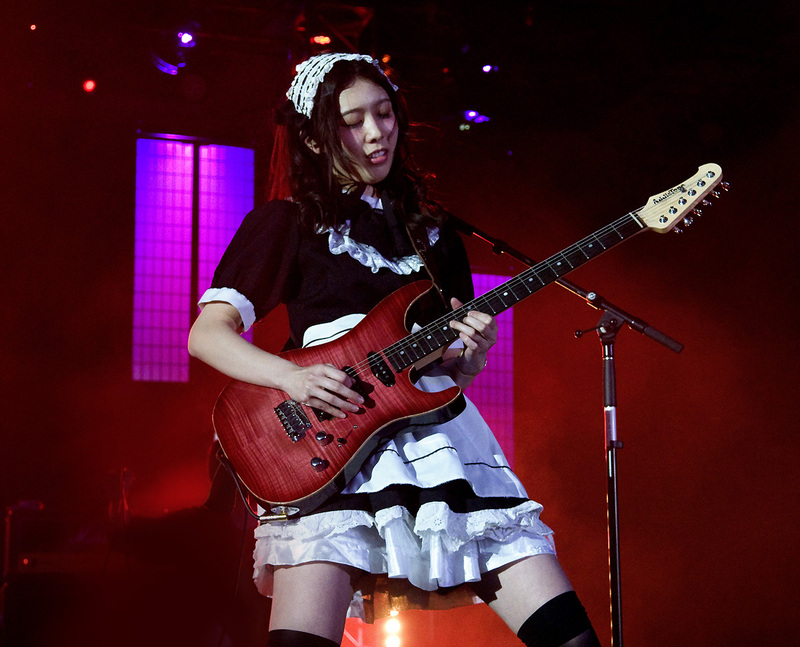 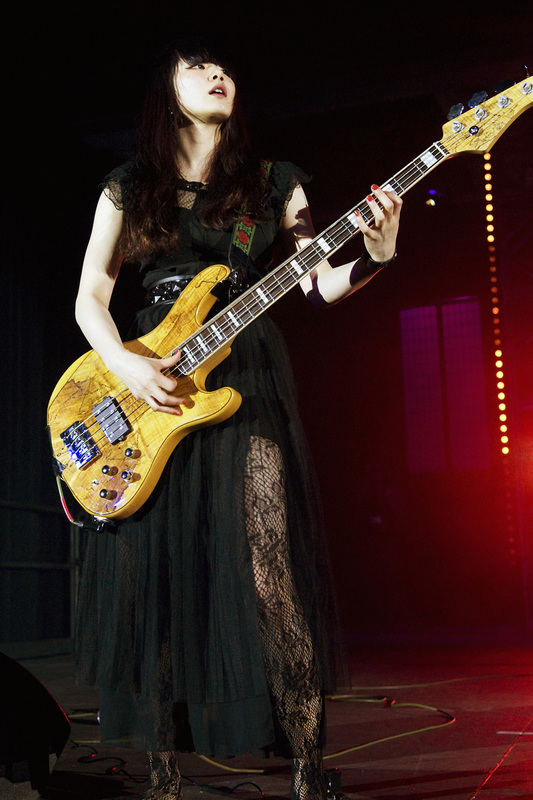 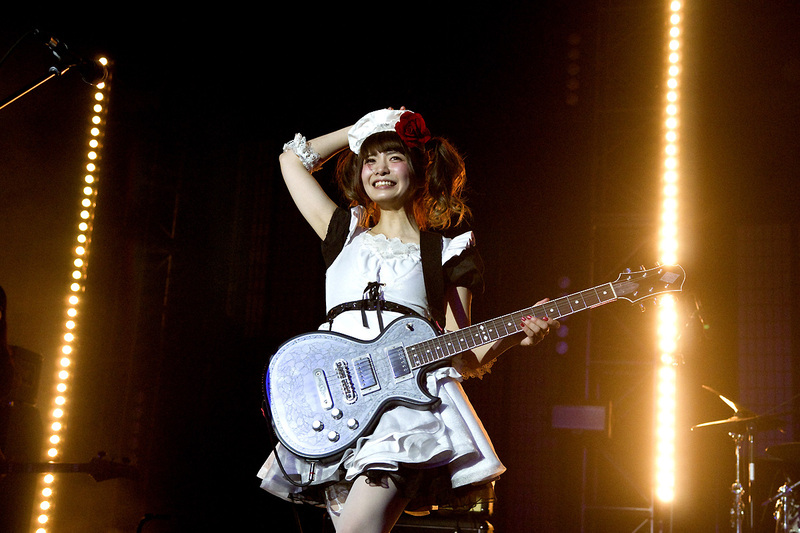 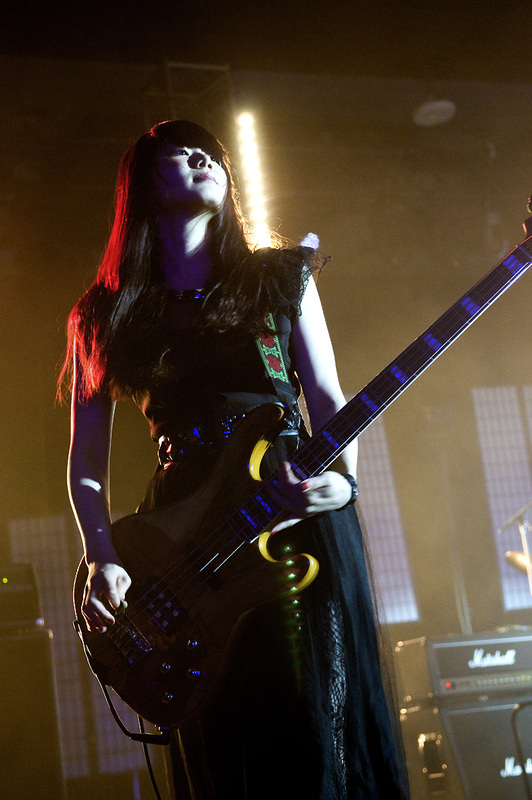 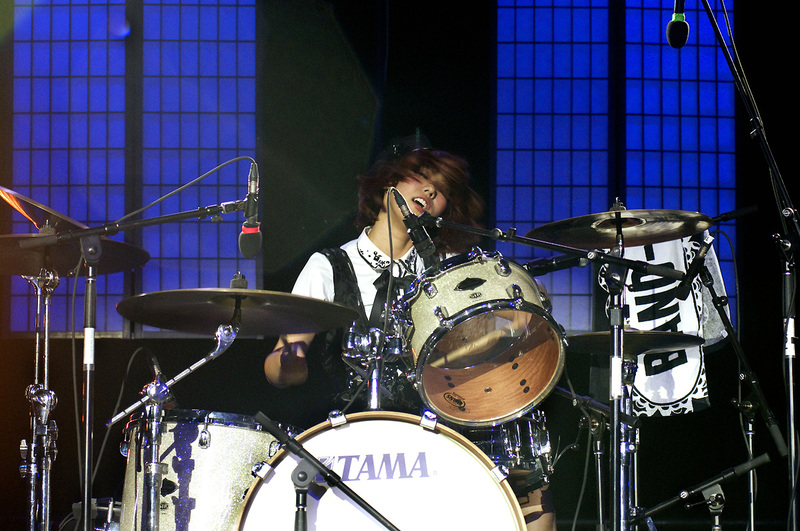 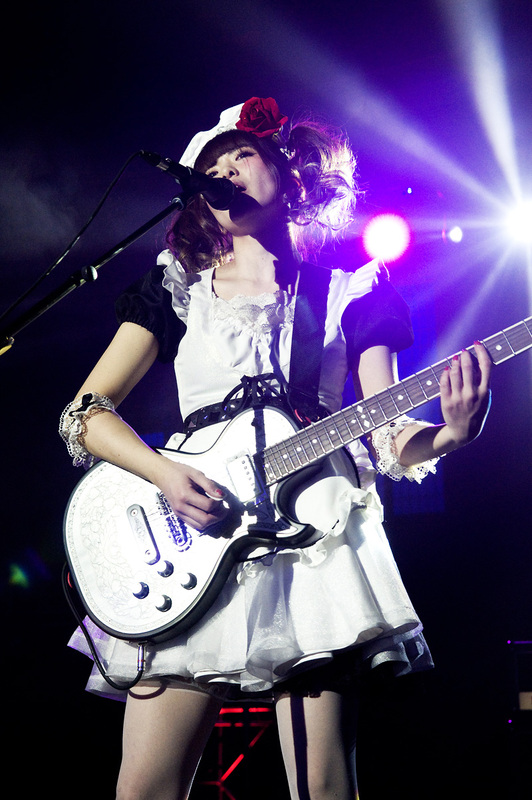 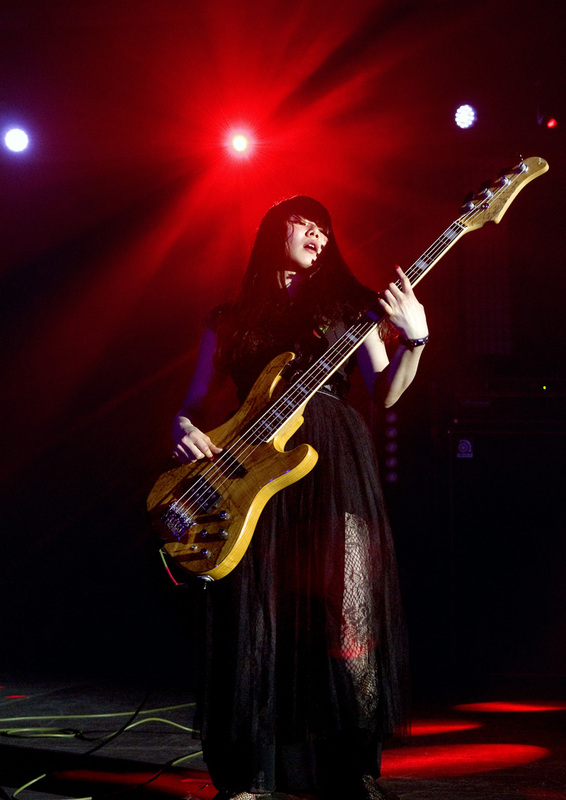 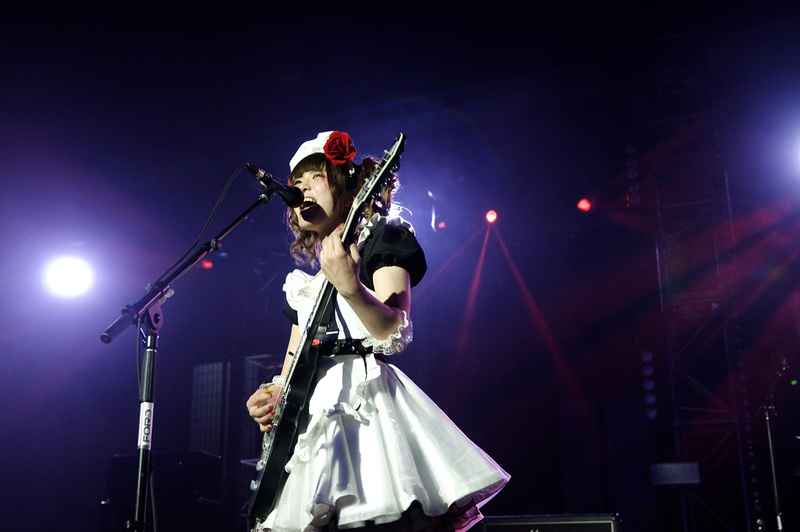 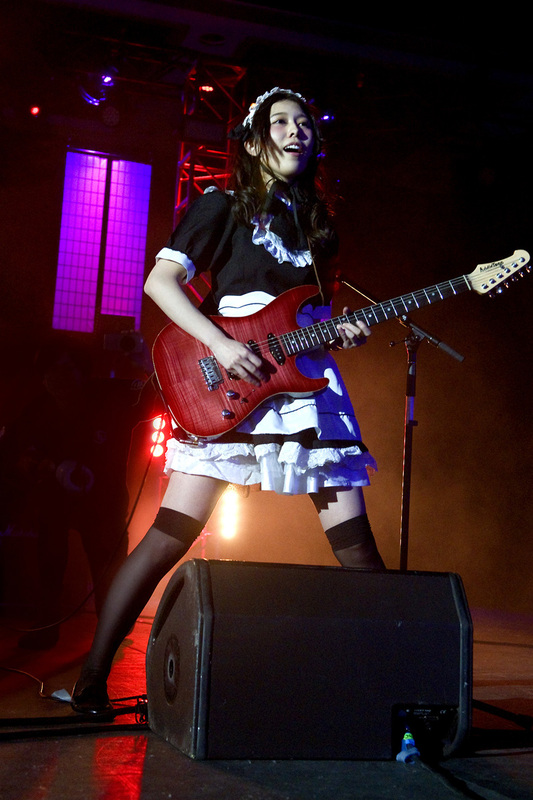 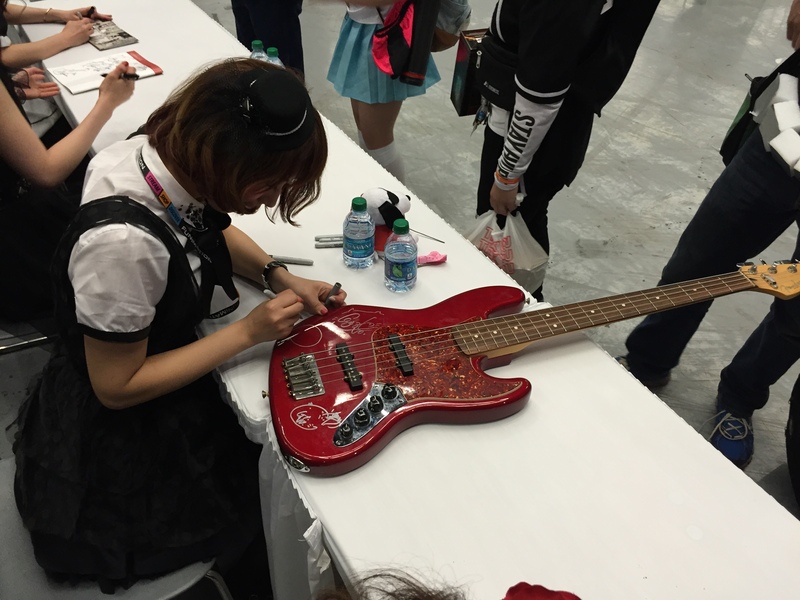 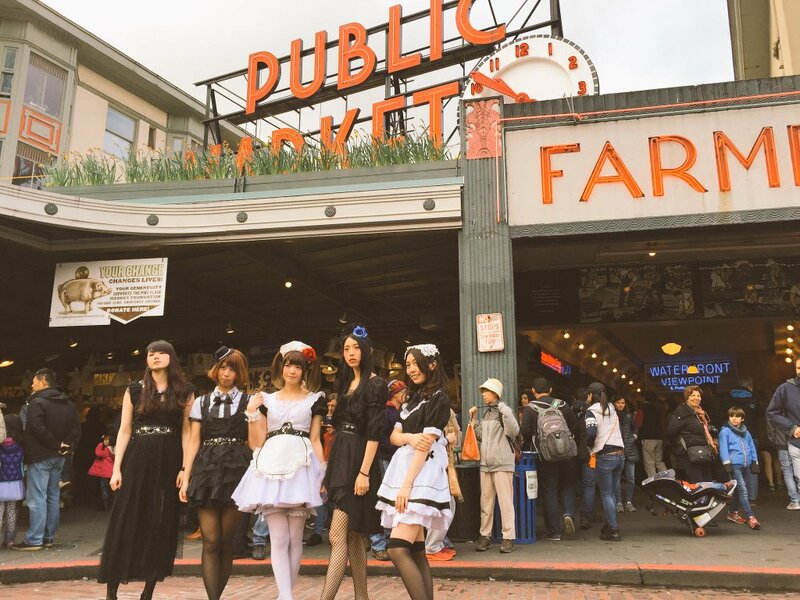 BAND-MAID rocked an audience of over 2500 music fans at Sakura-Con in Seattle last Easter weekend. 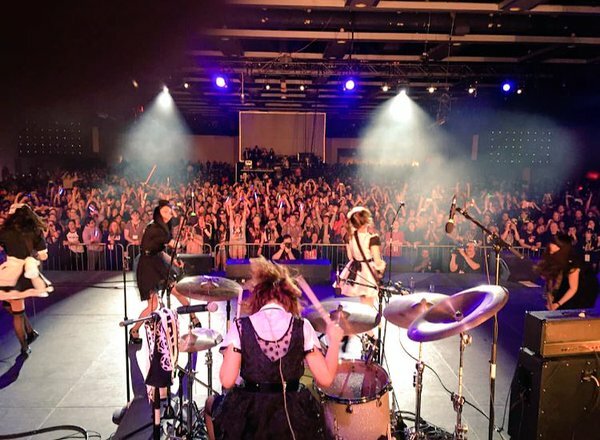 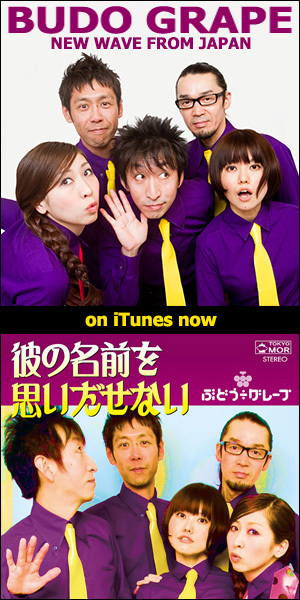 The long-running Japanese culture event hosted the band’s debut American performance at the Washington State Convention Center, where the all-girl rock group signed autographs for a solid 2 hours after the concert, quickly selling out of all their official merchandise, including T-Shirts, CDs, and posters. 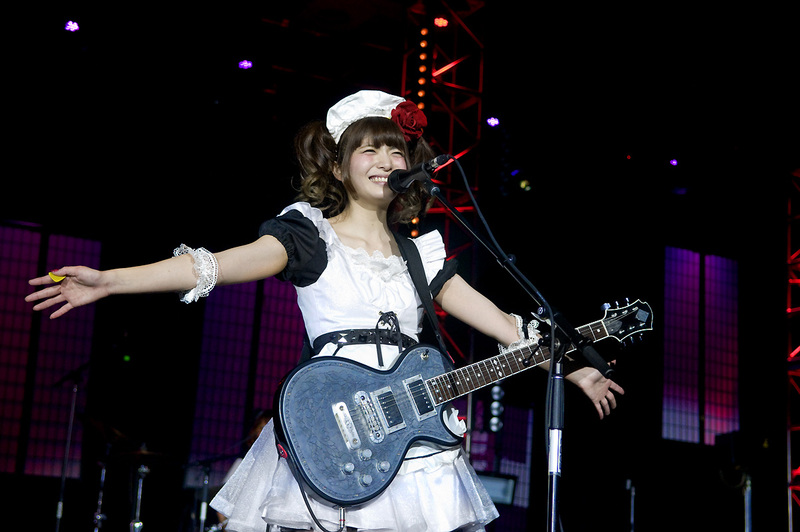 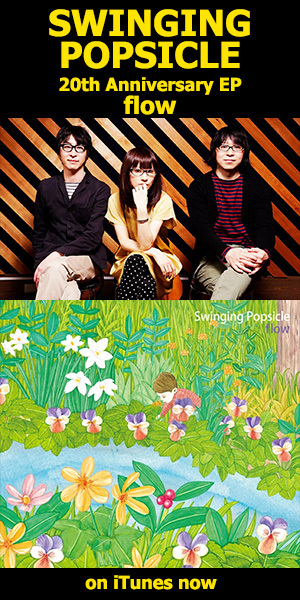 After the show, Miku commented, “The audience is America was so loud and fun! 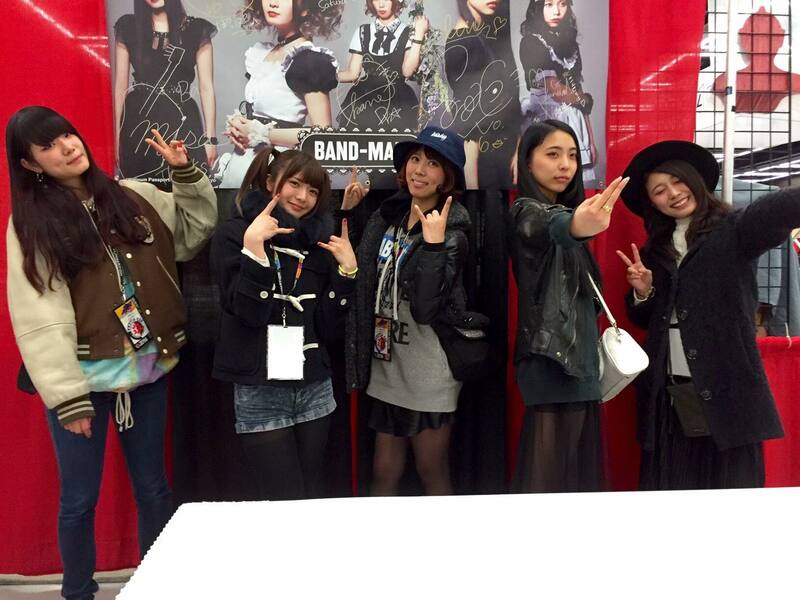 All our master and princesses, thank you so much for coming to see us! 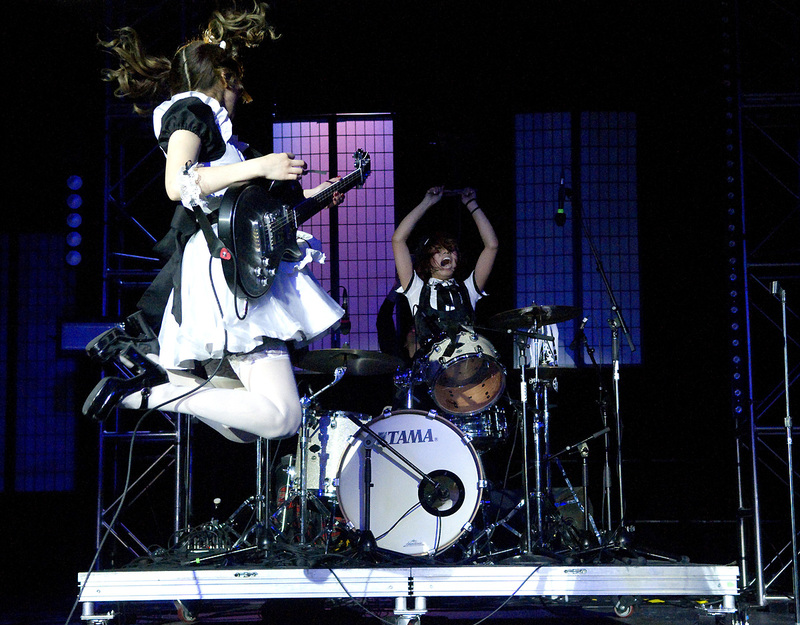 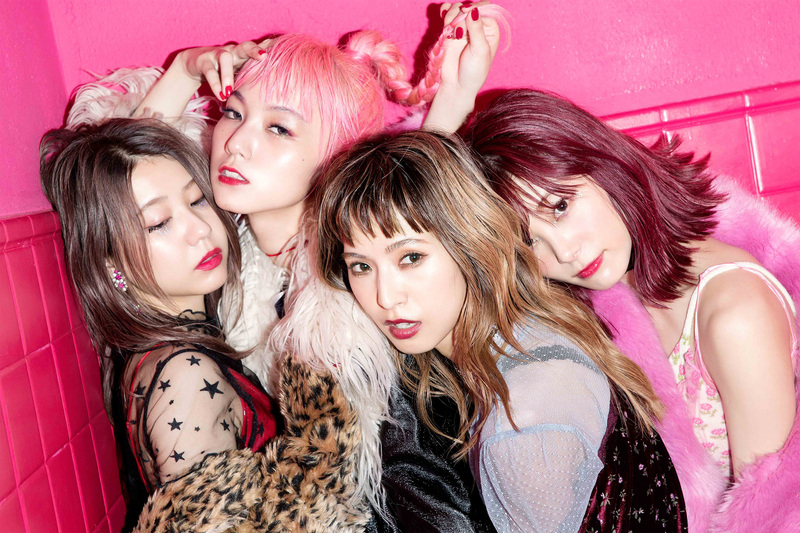 We’ll see you again!” BAND-MAID’s next overseas appearance will be at MCM London Comic Con in May. 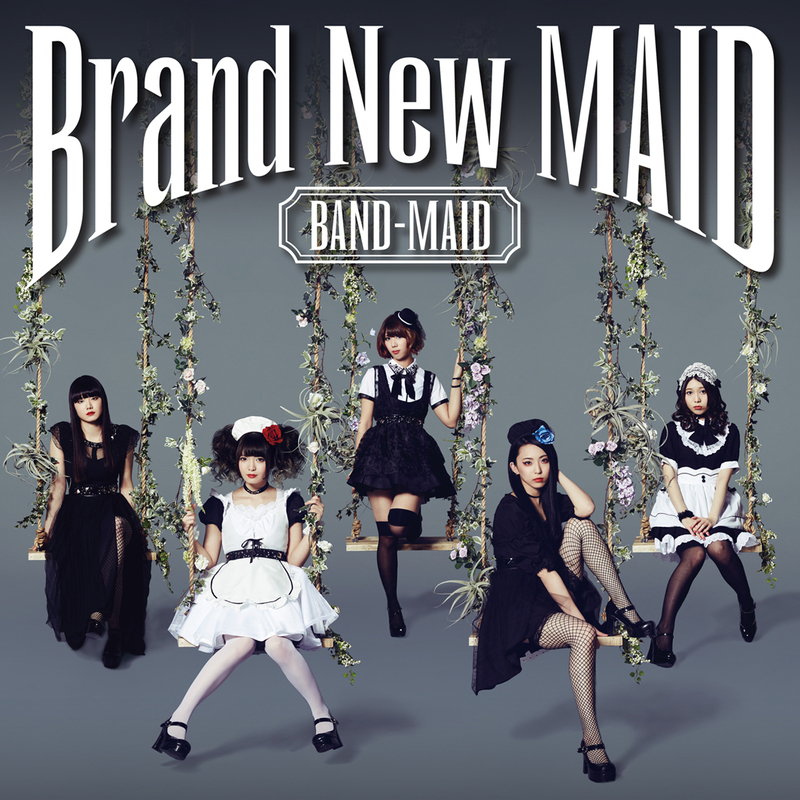 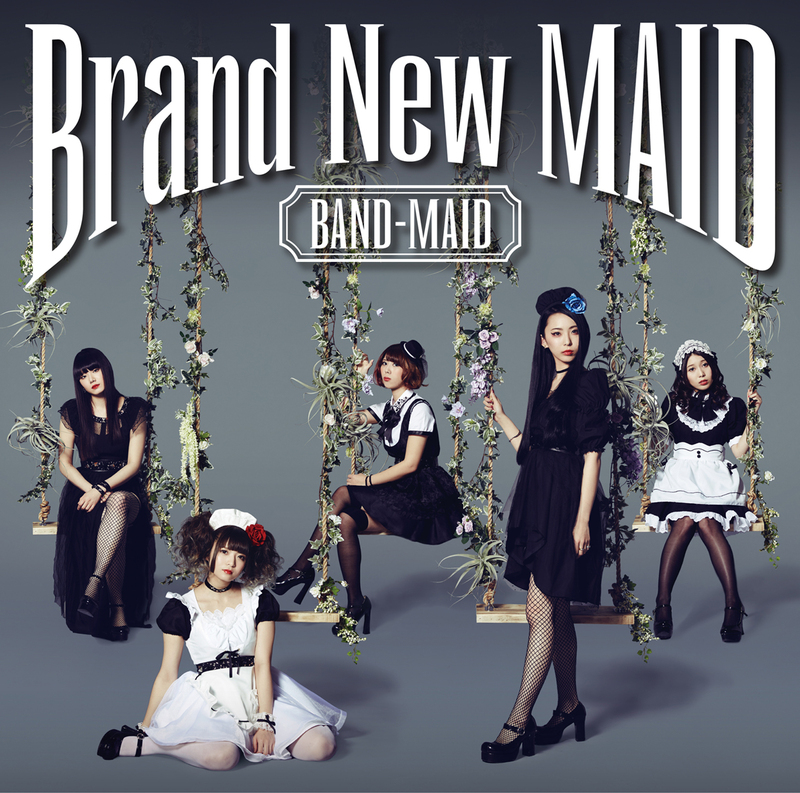 BAND-MAID has also released the cover images for Brand New MAID, which will be released in Japan in 2 separate editions on May 18th.